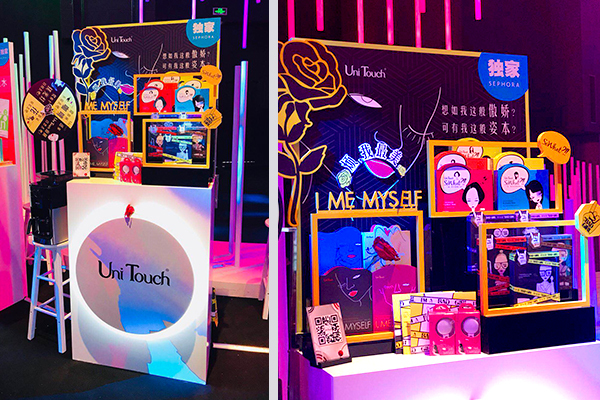 In April 19, 2018, Guo Chyang Biotech’s own brand UNITOUCH will follow the steps of SEPHORA to pursue the eternal surge of the power of beauty! 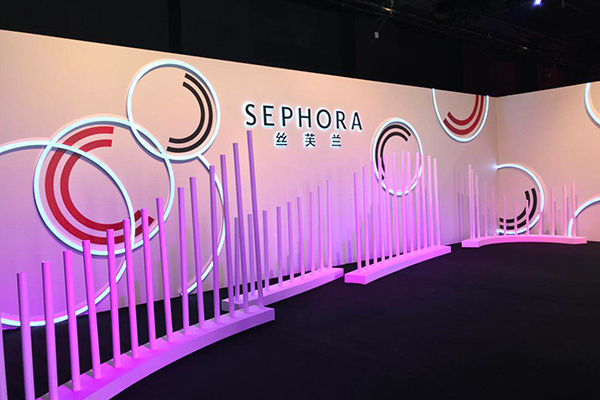 The SEPHORA DAY is the a media open day for SEPHORA to showcase its new products. It is held in spring and fall each year. In 2018, SEPHORA has united 32 different brands to present the diversity of the power of beauty, allowing customers to keep modern, keep moving forward, and SEPHORA WAVE together for this season. 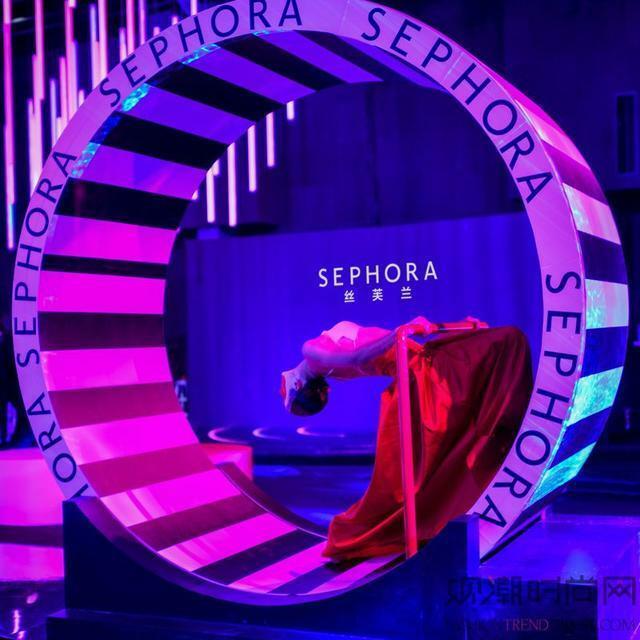 In Sky Banquet, Huangpu District, Shanghai, the classic SEPHORA stripe of black and white extends into eternity like the ever-surpassing spirit of beauty. With every surge, the element extends further. The SEPHORA WAVE of different patterns and curves hints the endless creativity and secrets of beauty while inspiring sensational excitements one after another. When the mind is enjoying the fun, all your senses are called upon the reality, and set forward for the endless beauty and the eternal modern. 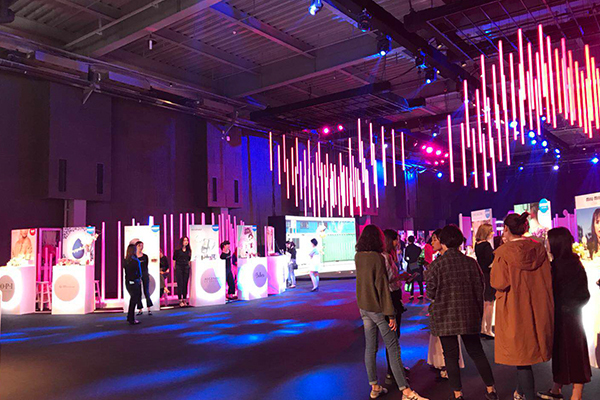 UNITOUCH is honored to be invited to participate in SEPHORA’s spring fair in 2018. 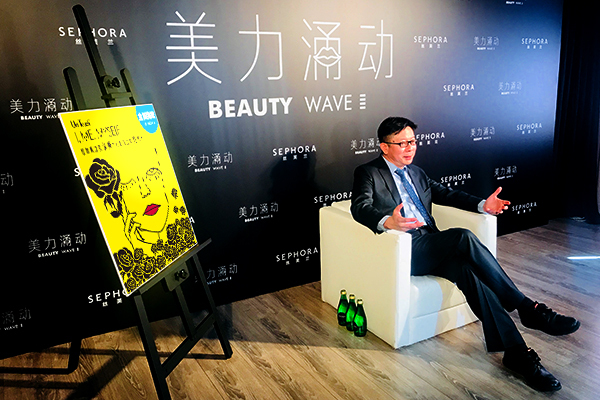 As the leading brand in the global zero-additive face mask market, the chairman of board of UNITOUCH, Mr. Chang Chiafu, has actively shared his experience of using the zero-additive technology on skin care products with the media. He has also noted that two series of products would re-enter the market. 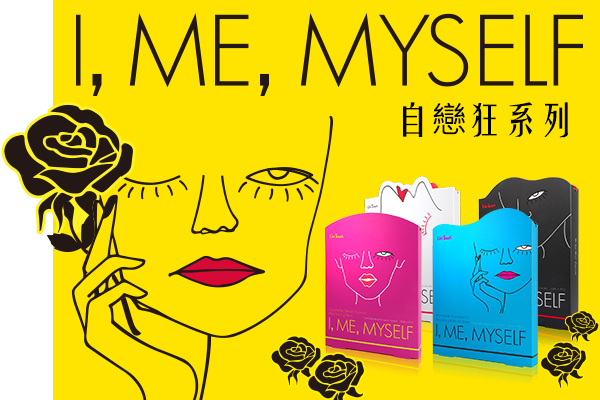 They are the Narcissist face mask imported from Taiwan, which will be sold at 178 Yuan per box (3 pcs) and the Andromeda face mask, which will be sold at 168 Yuan per box (3pcs). 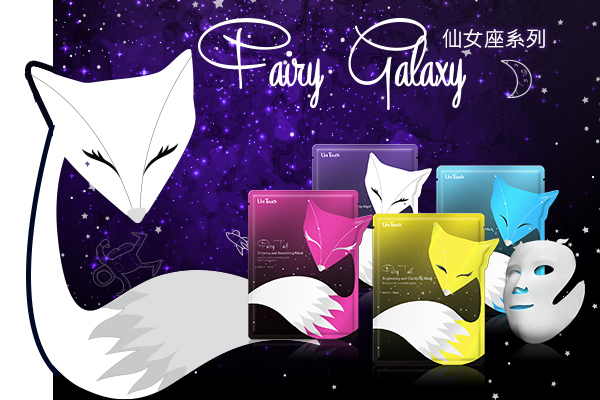 In the future, we hope to spread UNITOUCH zero-additive face masks to every corner of the world, allowing every care-craving face to find its way to the beauty of UNITOUCH face masks.